We are in Canada, but our employees are traveling also in USA. They have both currencies credit card. Do you have a suggestion for me? Can I do more than one Policy? One USD and one Canadian? "Can I do more than one Policy? One USD and one Canadian?" 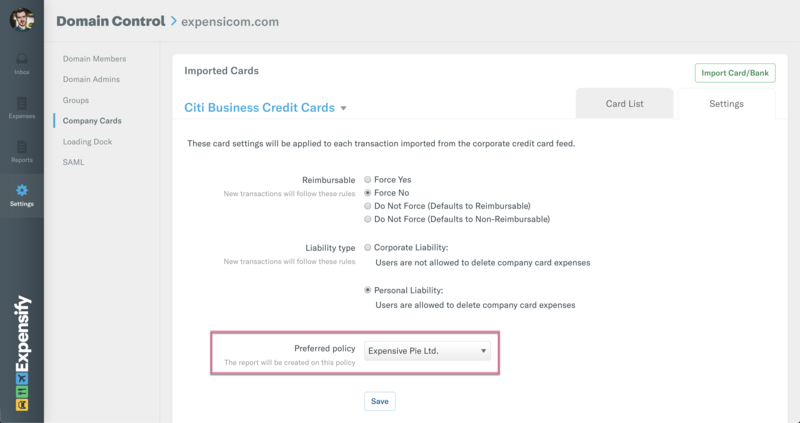 When you're reporting expenses in separate currencies, you can create a policy for each - commonly used for subsidiaries in different countries, but can be used for this too.